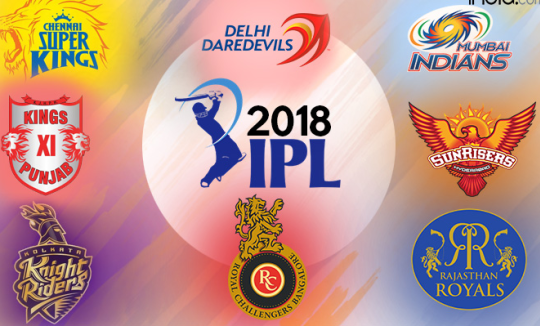 IPL 2018 has begun with a bang and just few days into the series we have seen some nerve wrecking competitions that have left us high and dry for rest of the season. The clash tonight between Rajasthan Royals and Delhi Daredevils would be yet another instalment of excitement and entertainment for the IPL fans as both the teams coming from losses in their last match would compete against each other to redeem their positions. While RR lost their first match to Sunrisers Hyderabad, DD got defeated by Kings XI Punjab. Ajinkya Rahane, the captain of Rajasthan Royals, will lead the squad tonight to register their first victory in IPL season 11. What is interesting about today’s clash is that it will be the first time in 5 years that Rajasthan Royals will play a home game at the Sawai Mansingh Stadium. While Delhi Daredevils lost the match to KXIP after KL Rahul scored the fastest fifty for his team, Royals’ batting line up couldn’t stand straight in front of Hyderabad’s lethal bowling. Both the teams have delivered rather underwhelming performances this season in their first matches and today’s face off is where they would look forward to change things quickly. Rajasthan Royals will obviously have the comfort of playing in their home ground but their cracks across their batting line up were quite exposed during the last match and they would need to address the issue quickly. Without Steve Smith their batting line up looked very shaky. DD on the other hand played quite well in their last match but it was just KL’s lightning knock of 50 runs that took the game away from them. Technically DD seems to be the team having an edge in tonight’s match, but RR can come out as an underdog, especially with the home ground benefit.